Not only the Roman Catholic Chaplain wears a neck-cross, also the Protestant Chaplains (Evangelische) wears a cross, but without the "Corpus" (body of Christ). On official "business" the RC Chalpains also wears the "stola", a coloured scarf. The "all white" funeral was not uncommon for nobility. 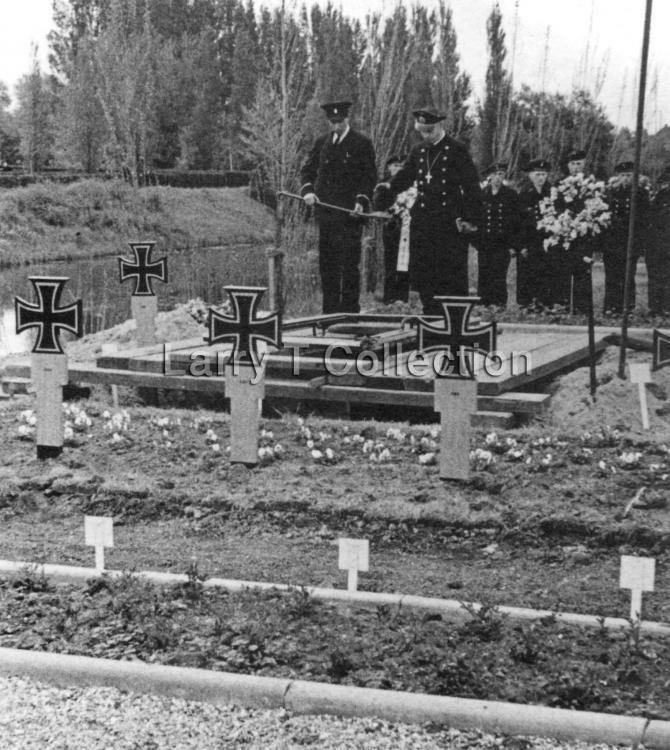 When in 1934 Prince Henry of Mecklenburg, who was married to Queen Wilhelmina of The Netherlands, died he had an all white funeral. 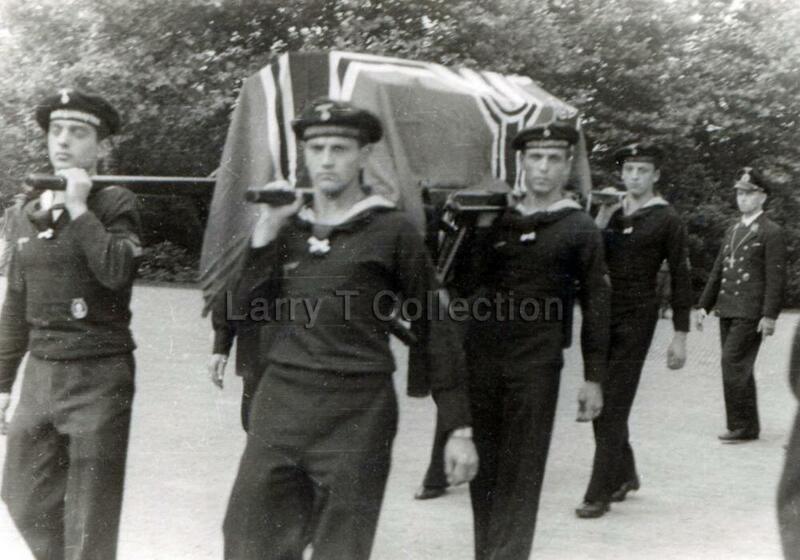 Also, when Queen Wilhelmina died (1962), her funeral was in white. 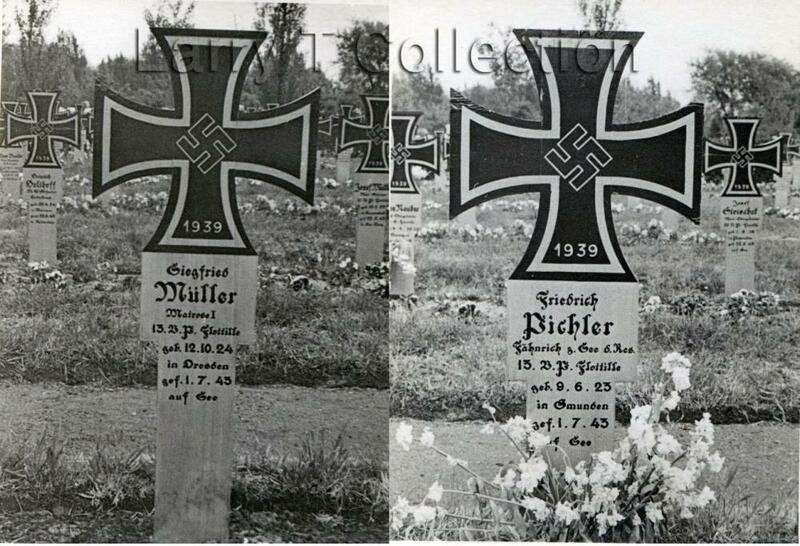 Of the 750 men who served with 13 Vorposten-Flottille 202 were KIA and 293 were wounded. Wow,this is some very Nice Photos.Congrats and thanks for sharing With us!